iPhone SE 2 Renders Reveal Notched Display and Face ID - Playfuldroid! Apple is expected to debut the iPhone SE 2 smartphone soon. However, the rumors surrounding it have suggested that it may not arrive with overhaul improvements like notched screen and 3D facial recognition. 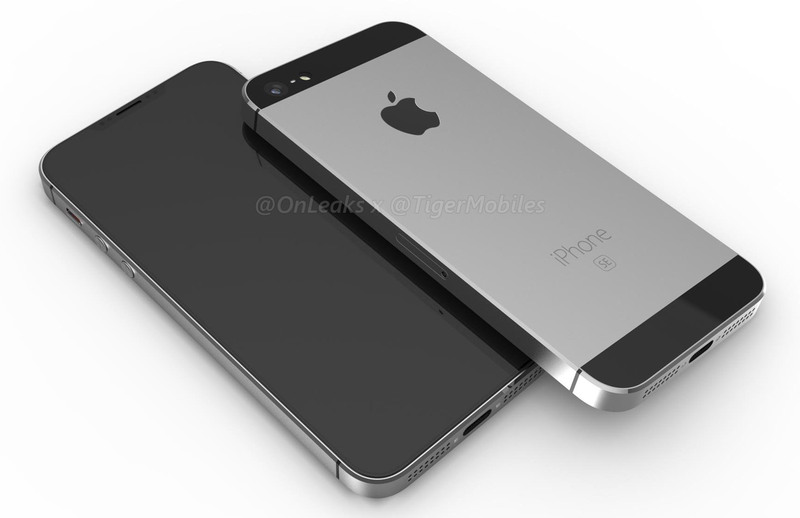 Popular tipster @OnLeaks who is known for releasing CAD renders of upcoming phones has collaborated with TigerMobiles to share fresh renders of the iPhone SE 2. Contrary to what the rumor mill has revealed so far, CAD renders of the iPhone SE 2 show that it will be featuring a notched screen like the iPhone X and it will be also enabled with Face ID feature. Even though the rumor mill has claimed that the iPhone SE 2 will have a glass rear. However, the new renders shared by OnLeaks suggests that it may feature a metallic body. The overall design of the phone in the new renders resembles with the original iPhone SE that was launched in 2016. Even the placement of the buttons and ports are similar to the predecessor model. The power button is placed on the top edge of the phone.